Bridlewood Beauty! Updated with laminate flooring, new carpet, interior & exterior paint and window blinds. 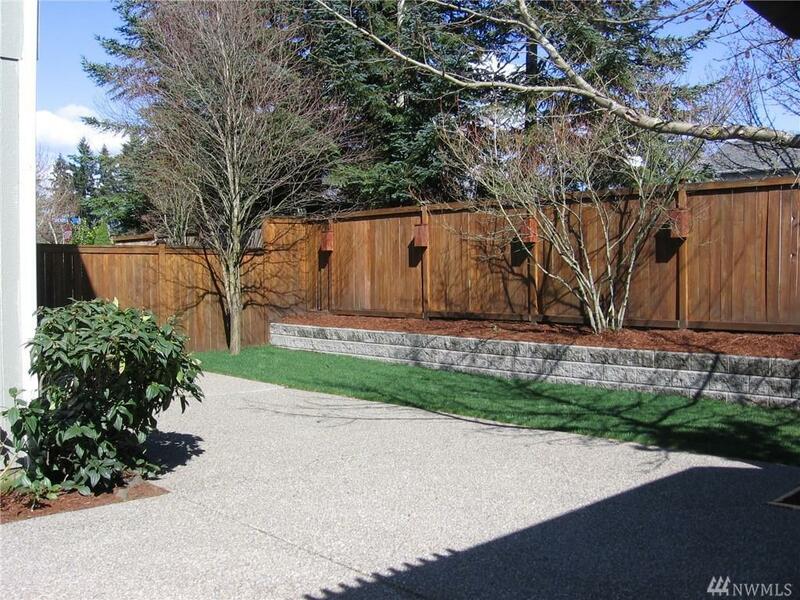 Private backyard has new sod and freshly painted privacy fence. 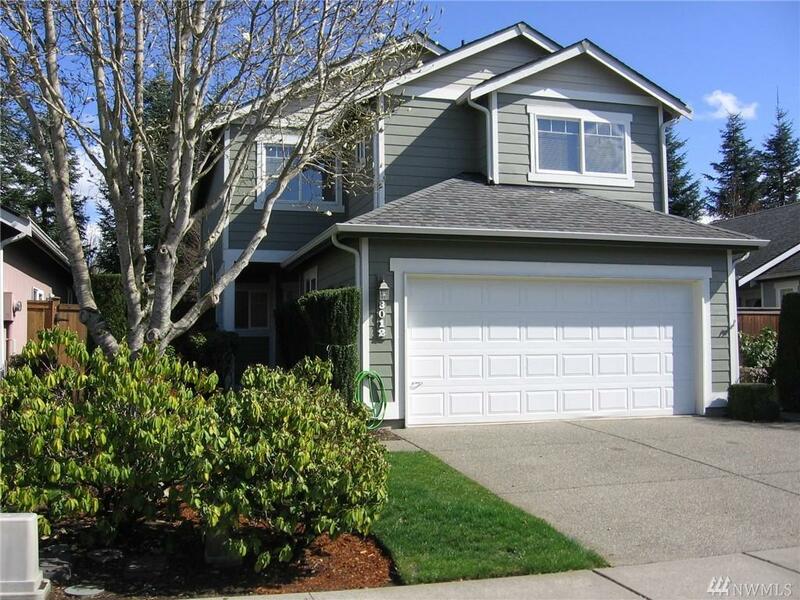 Main floor with 1/2 BA & open floor plan including a dining area, a comfortable living area with gas fireplace & kitchen. 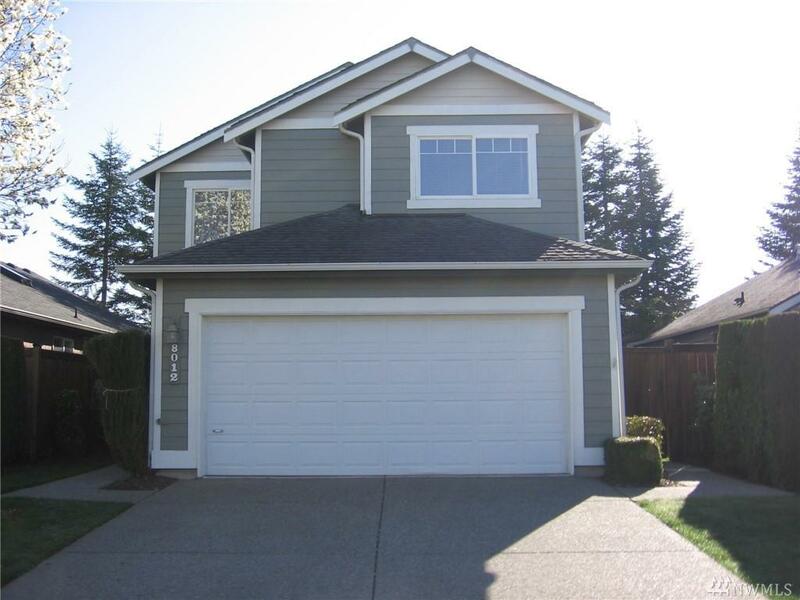 Three bedrooms plus laundry, bonus/family room & full bathroom upstairs. 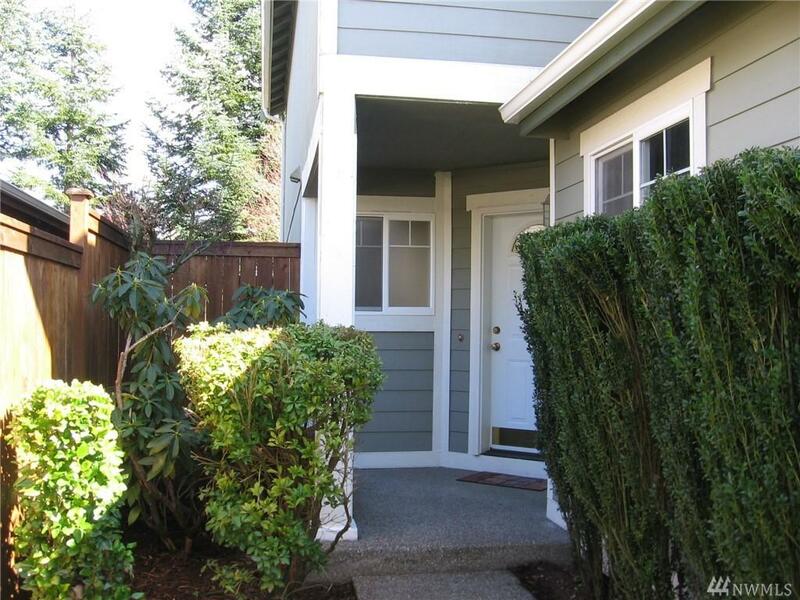 Master bedroom has walk-in closet & adjoining full bath. Forced area with A/C. Front yard maintained by HOA.